My name is Doug Flutie, but you might know me as America’s Littlest Quarterback. And I just danced my heart out on #DWTS. I never thought of myself as a dancer. That’s because I’m not. I’m really a football player, and one of the best. Even if you didn’t know that before, you would know it now, because in all of my promotional photographs I held a football. So that people would know. My six weeks on #DWTS I’ve been a lot of fun. It felt weird being a beginner again, after being at the top of my game. But I liked it. I enjoyed letting my partner Karina Smirnoff teach me the steps. And boy, is she nice to look at too. Last night’s episode was “Famous Dances”-themed. Karina and I were assigned “Jai Ho” from Slumdog Millionaire. I have never seen that movie. Apparently it is about a man who goes on Who Wants to be a Millionaire and falls in love. I can relate to that; my own Who Wants to be a Millionaire was the NFL, and I, too, fell in love—only I fell in love with the game of football. Two other people had as bad of a night as I did. First, was Nyle, the deaf model. In his package, he said he was “as good as Val,” one of the most muscular and best dancers on the show. Judge Len really reamed him out for that and said it was rude and stupid. He had to perform the dance from Jim Carrey’s The Mask and in order for the makeup team to be able to applied, they forced him to shave off his beard. And also his mask made him unable to see. And also he’s deaf. Anyway, the dance was a disaster and it was a train wreck to watch. Also, Mischa Barton. She came back to watch the show because she had nothing else going on. 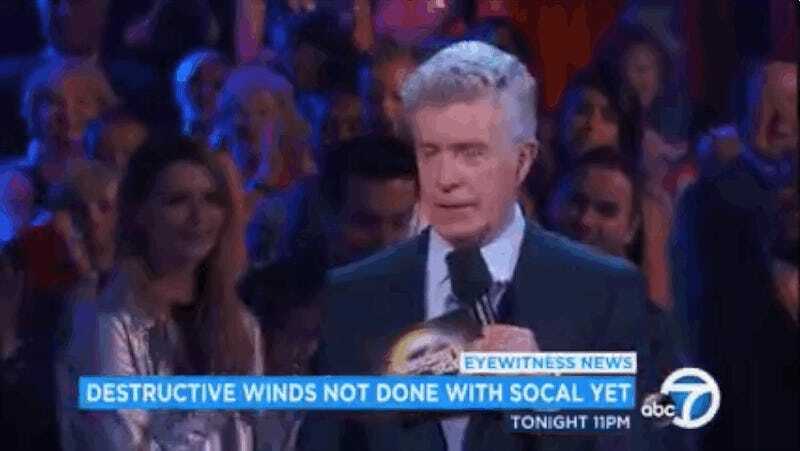 She just stood behind Tom Bergeron and clapped. Anyway, I’m beat, but happy. I gotta say, diary, tonight, I feel like the king of the world (because I can bastardize Indian culture with no consequences).